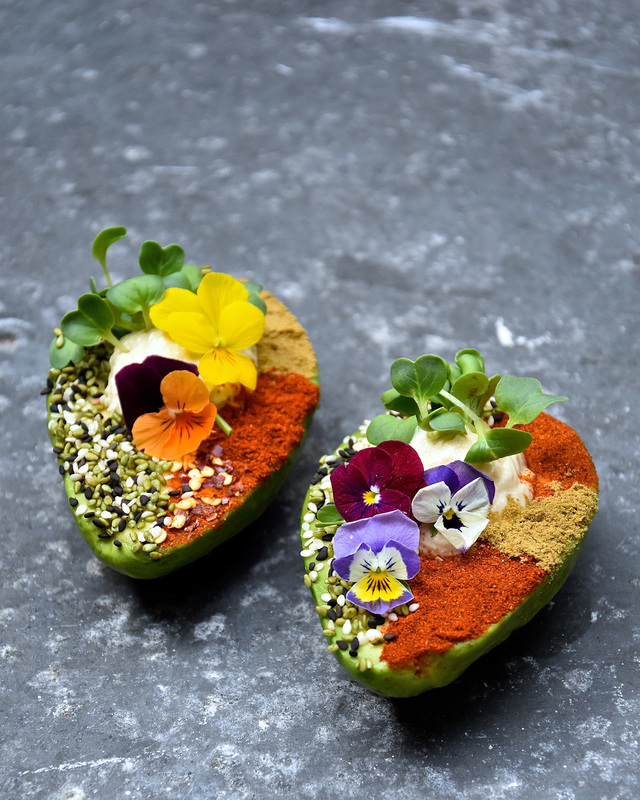 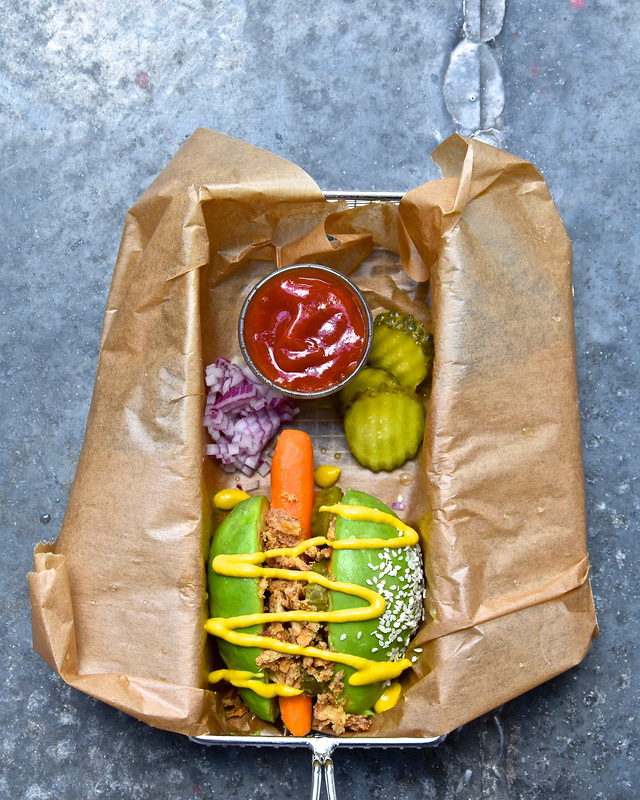 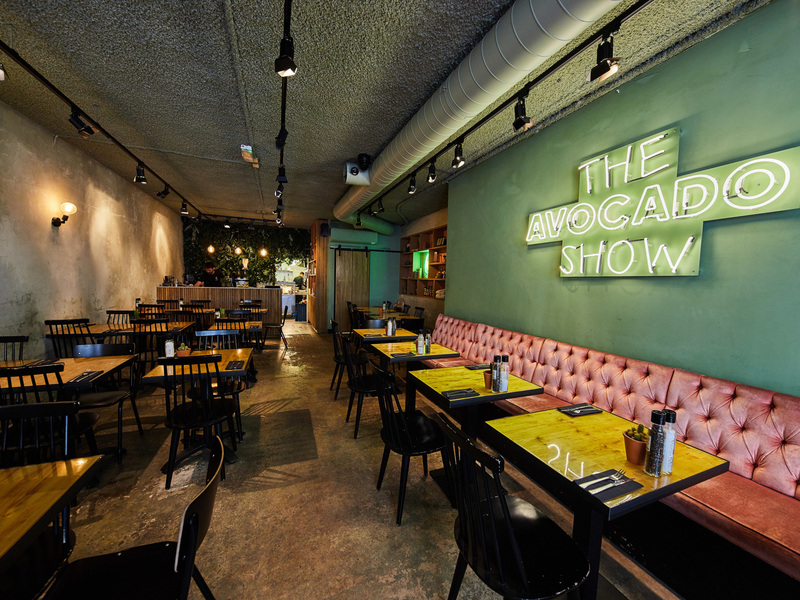 MENDO presents: The Avocado Show by Fooddeco. 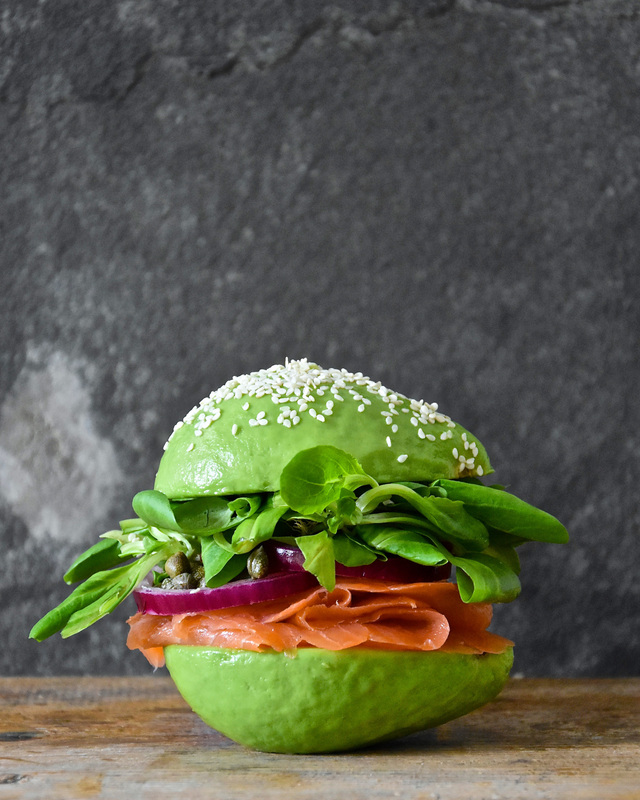 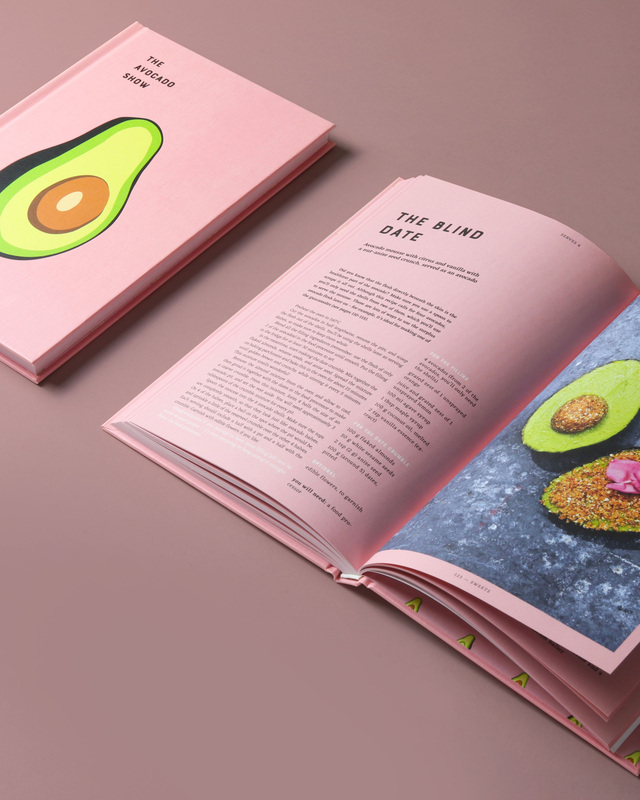 For this publication The Avocado Show teams up with their favourite food developer Fooddeco, to present you with culinary creations and recipes featuring this #1 superfruit that are as stunning as they are delicious. 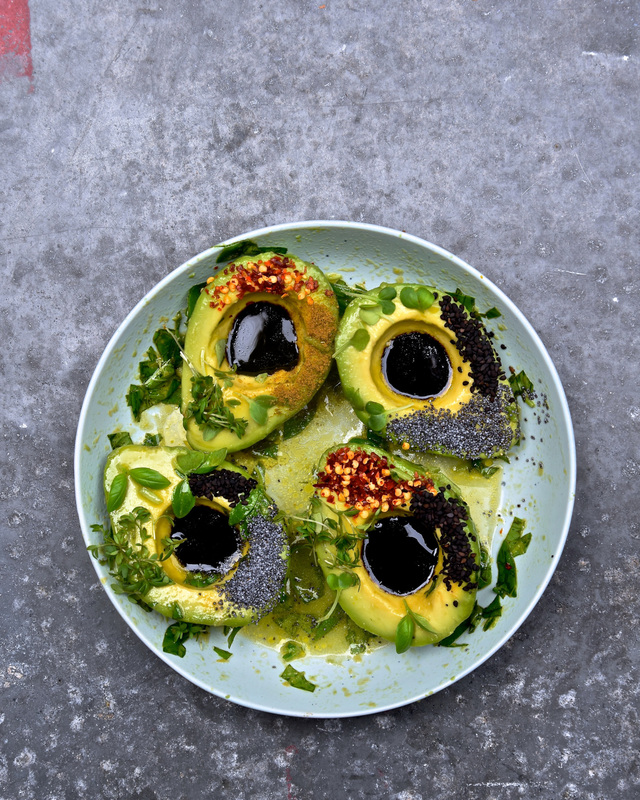 No one will have failed to notice that avocados are the most popular ingredient of the moment. 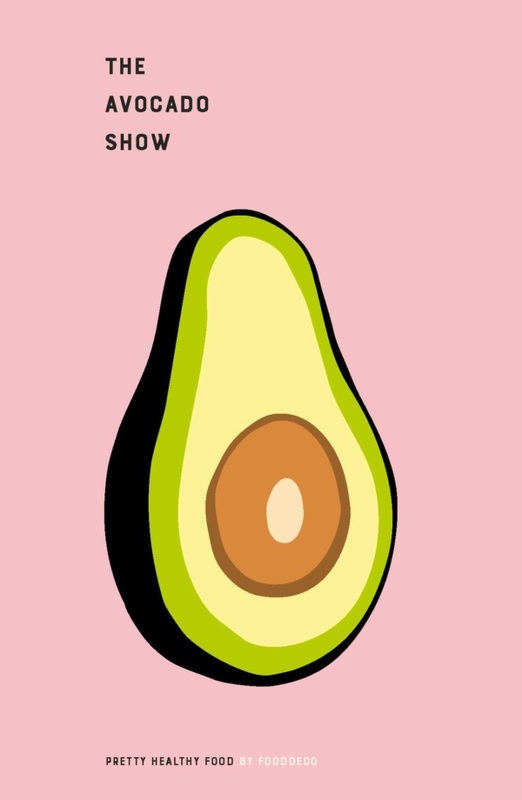 The Avocado Show will help you see that they’re more than just delicious, nutritious, and healthy. 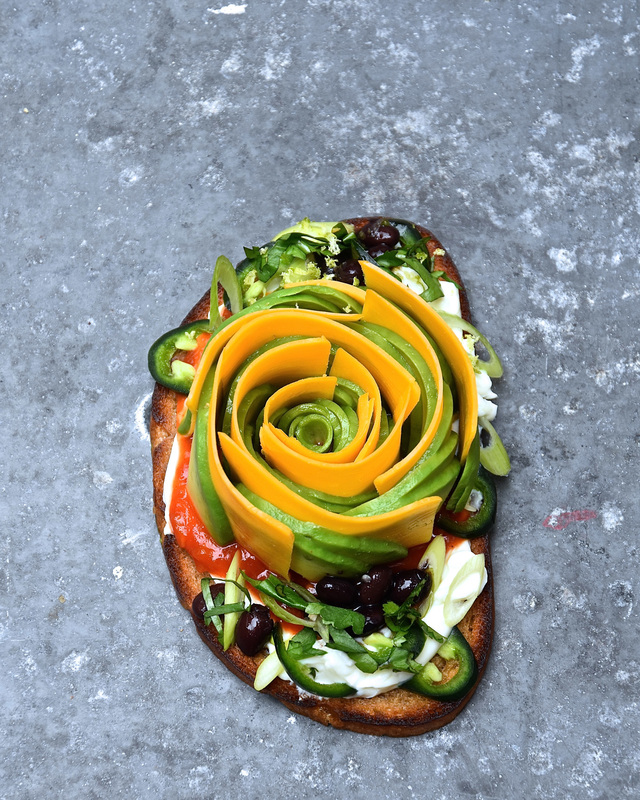 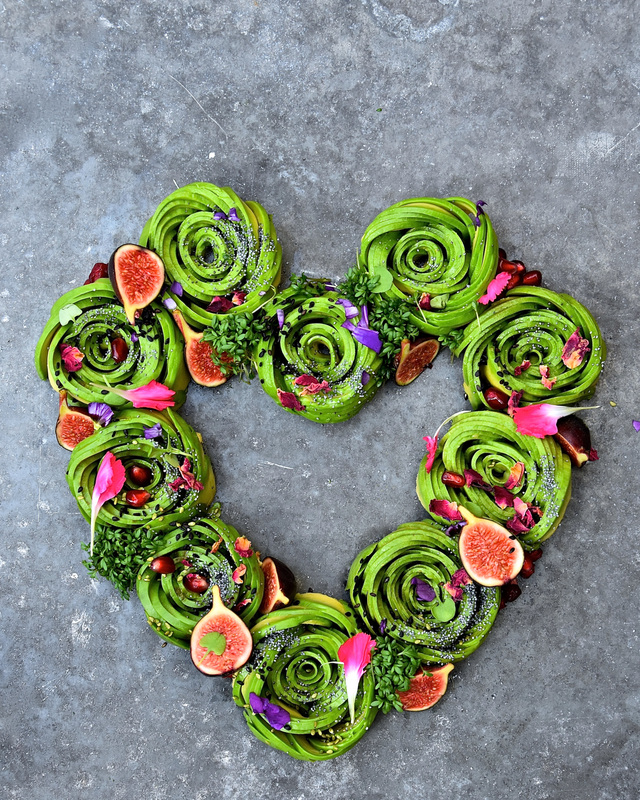 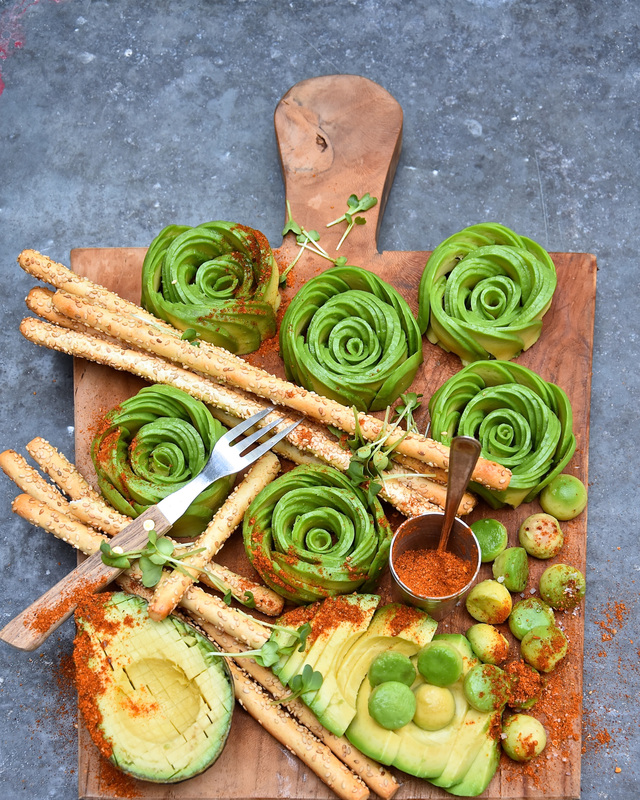 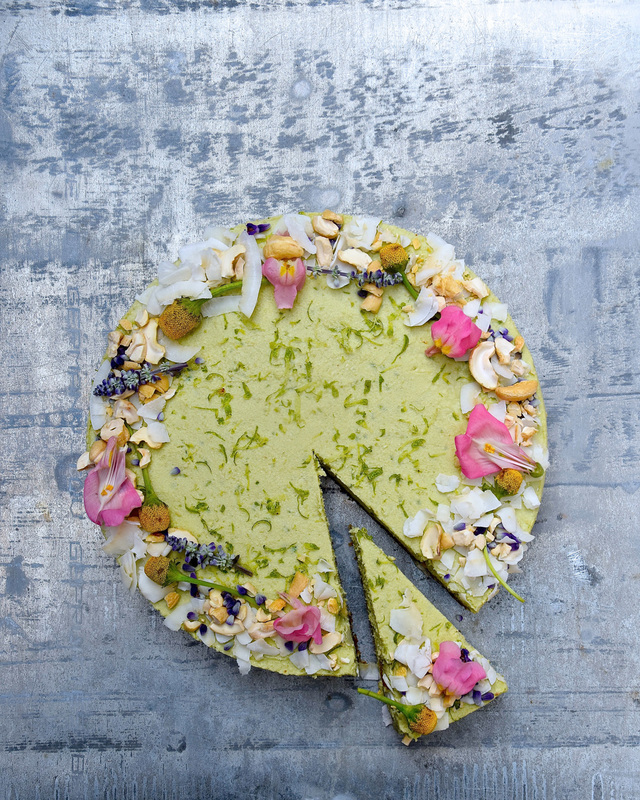 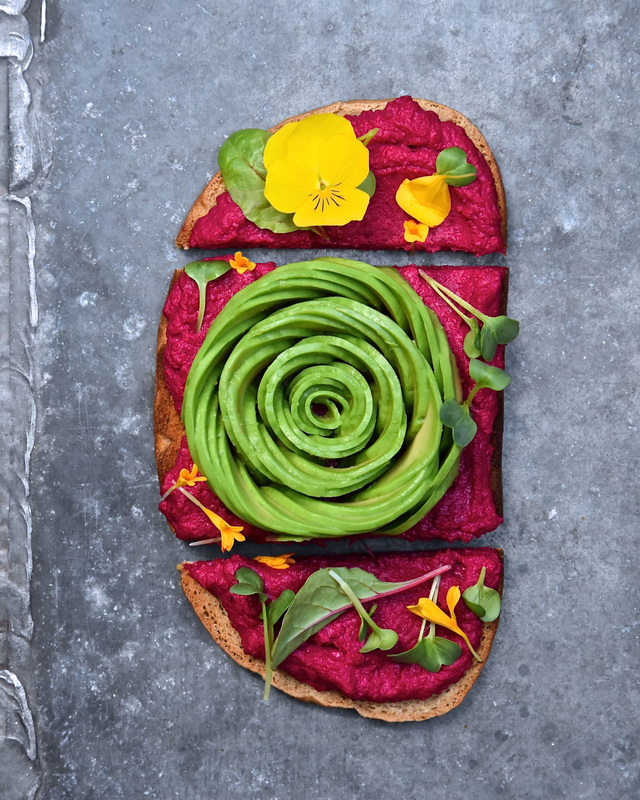 Avocados are the ultimate ingredient for both sweet and savoury – and very Instagrammable! 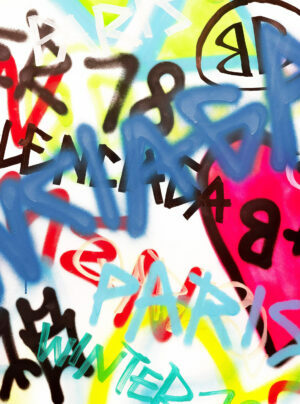 – creativity. 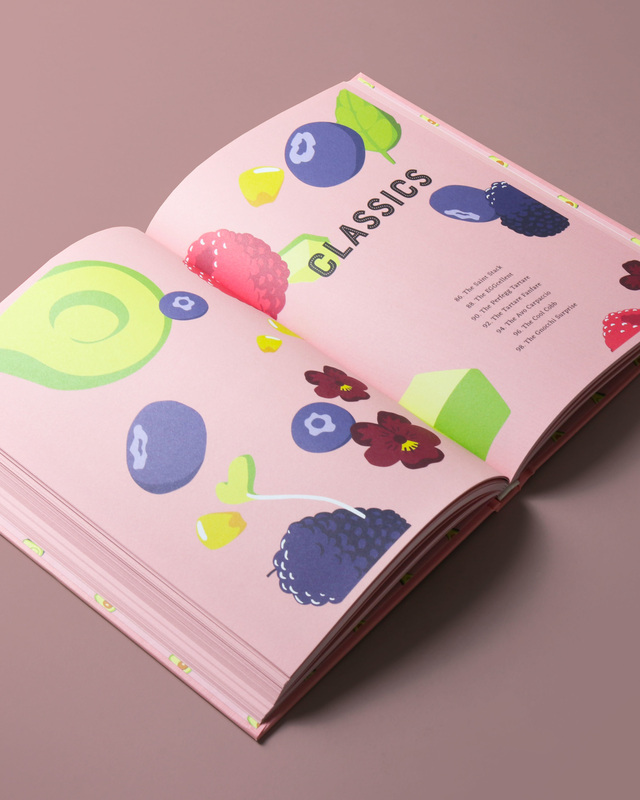 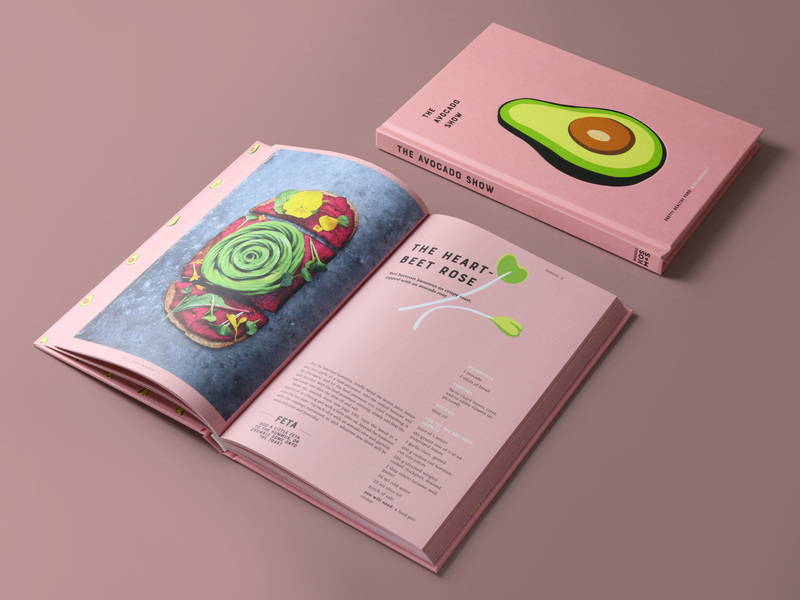 In this new cookbook, together with their favourite food developer & stylist Fooddeco, they present you with culinary creations and recipes featuring this #1 superfruit that are as stunning as they are delicious. 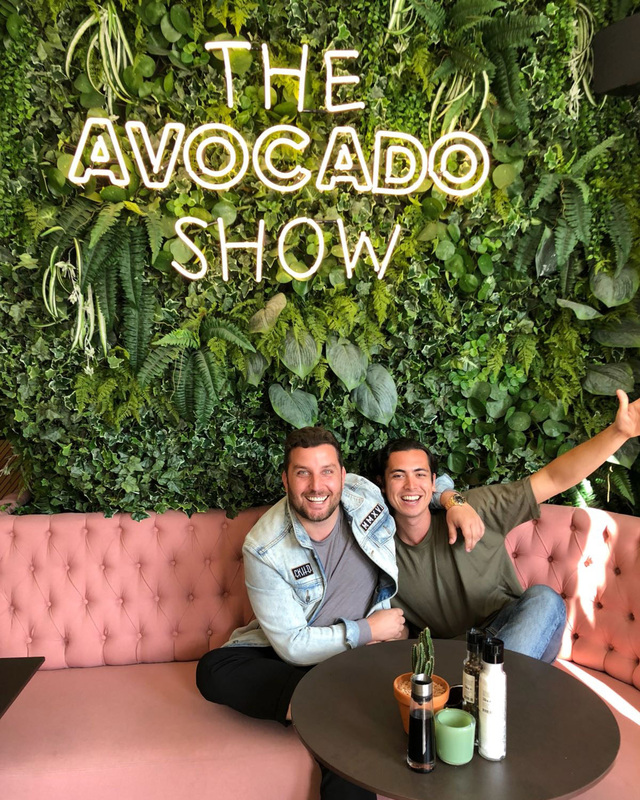 In 2017 Ron and Julien created The Avocado Show for avocado fans, amazing food lovers & friends to enjoy and have fun. 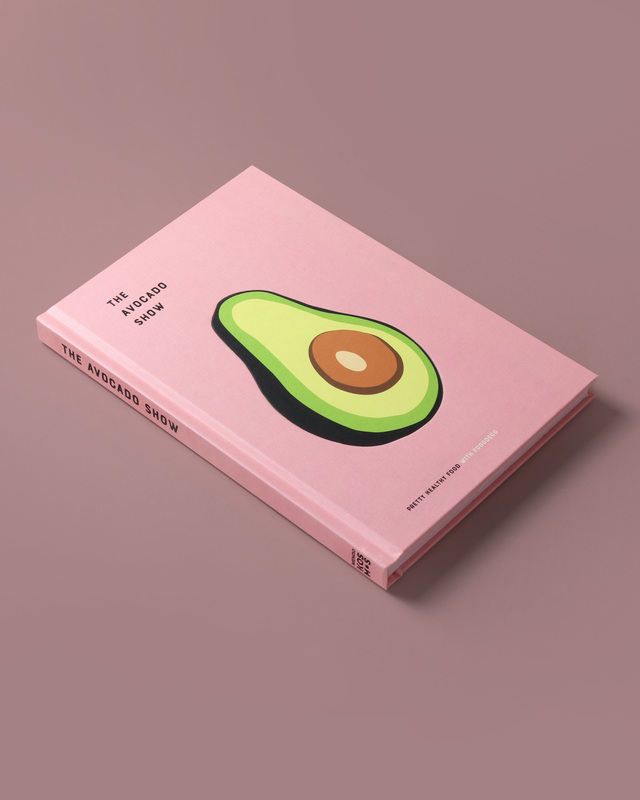 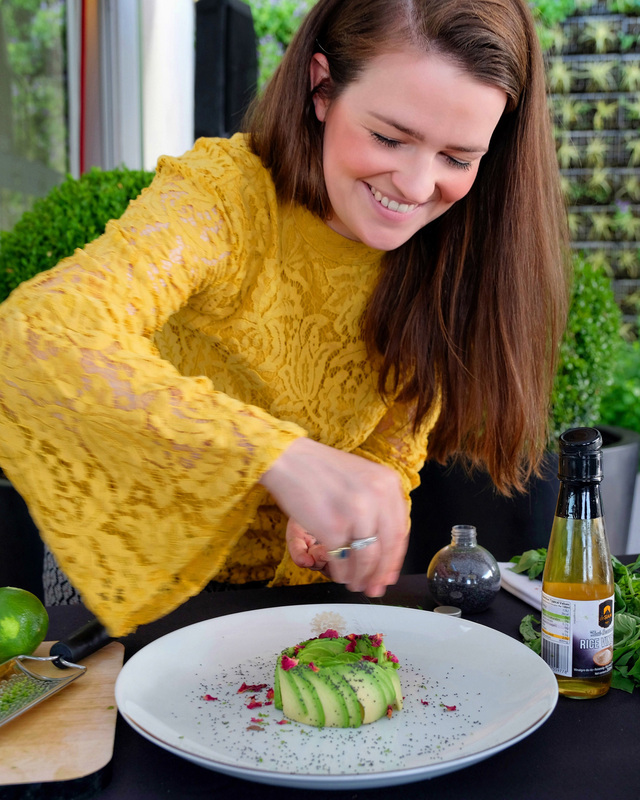 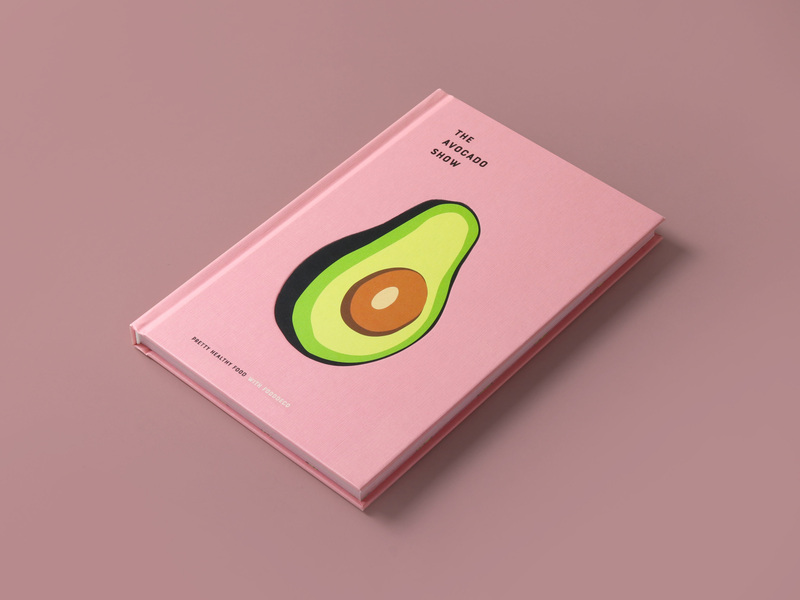 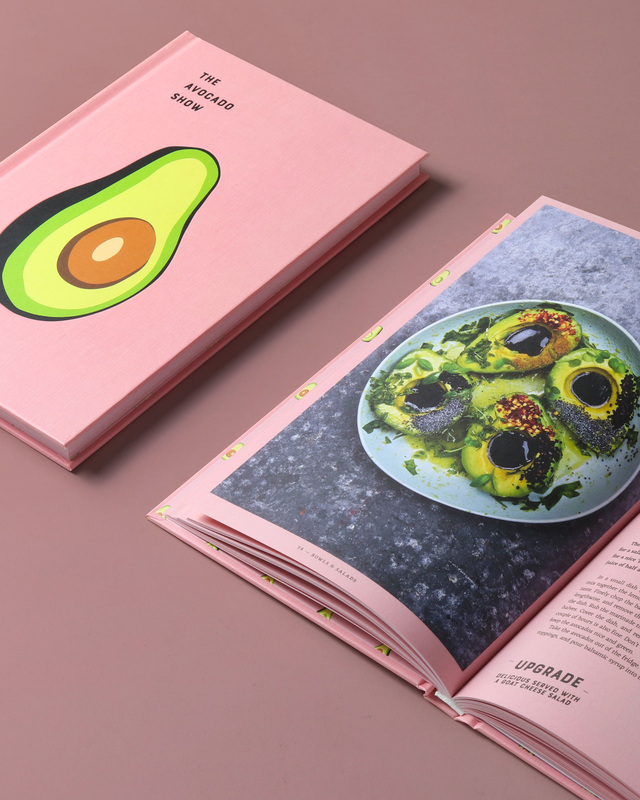 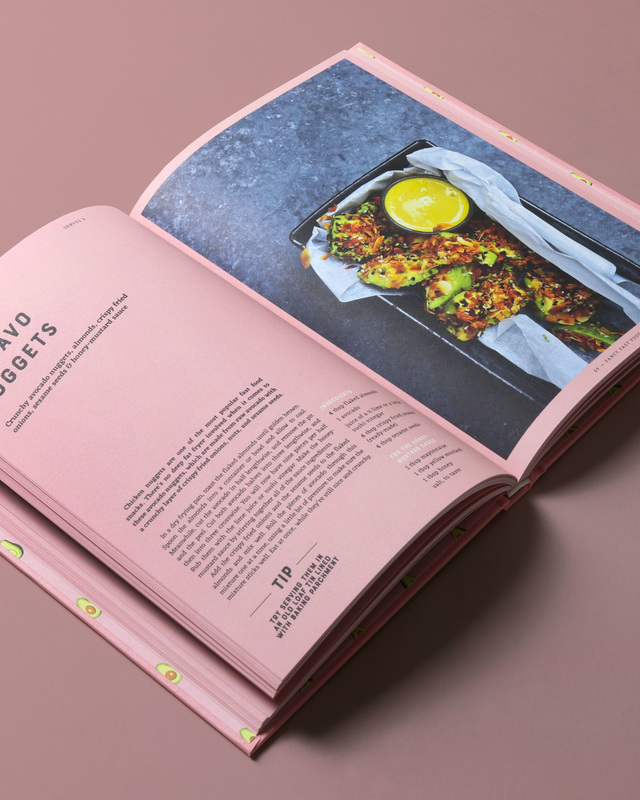 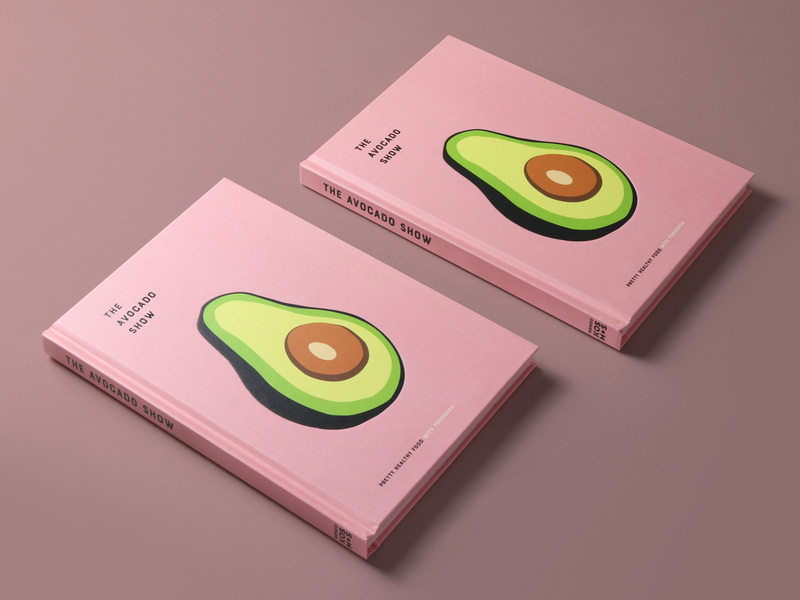 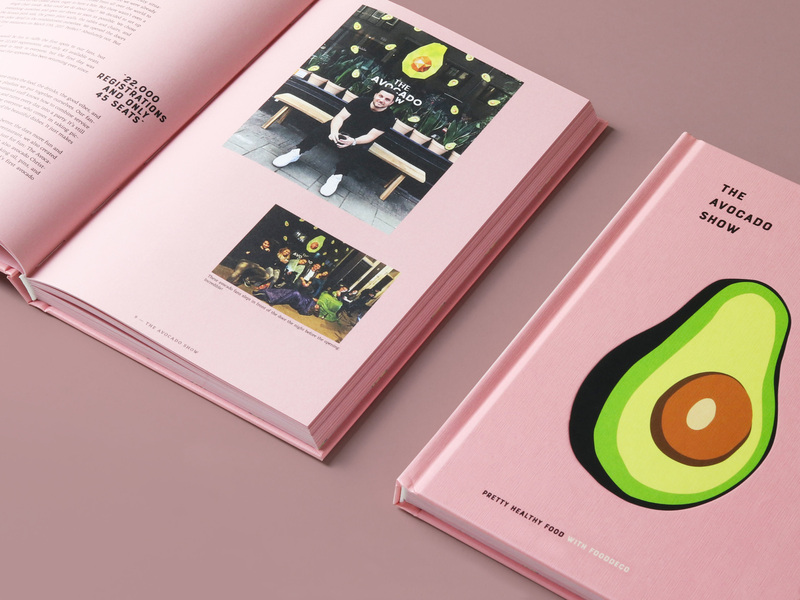 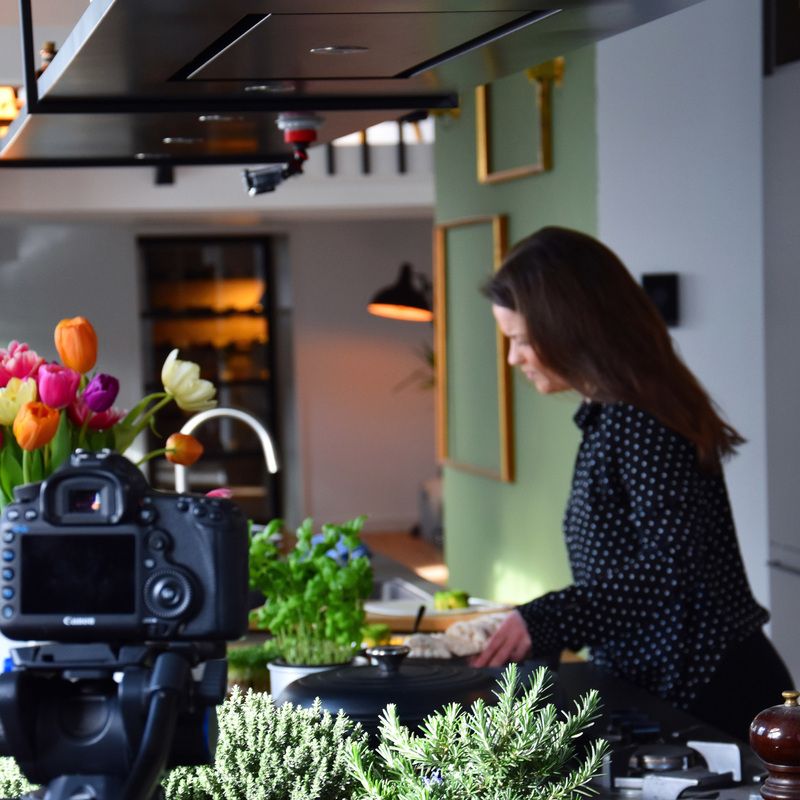 Now they team up with their favourite food developer Fooddeco, to present you with culinary creations and recipes in the cookbook The Avocado Show.